The film is dedicated to the so-called Frankfurt Auschwitz trials – under such a title trials of the guards, warders and other staff of Auschwitz concentration camp, which took place in Frankfurt am Main in the 1960s, entered German history. 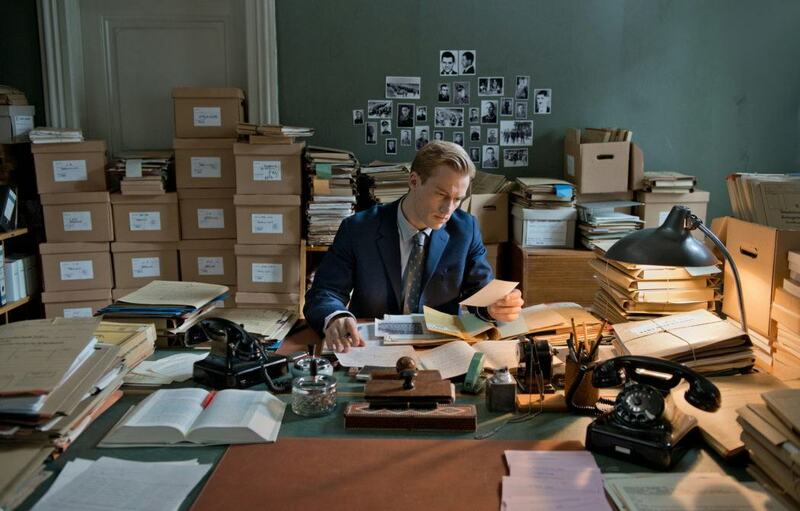 A young and idealistic public prosecutor Johann Radmann reveals information exposing the criminal activities of the former staff of the concentration camp. 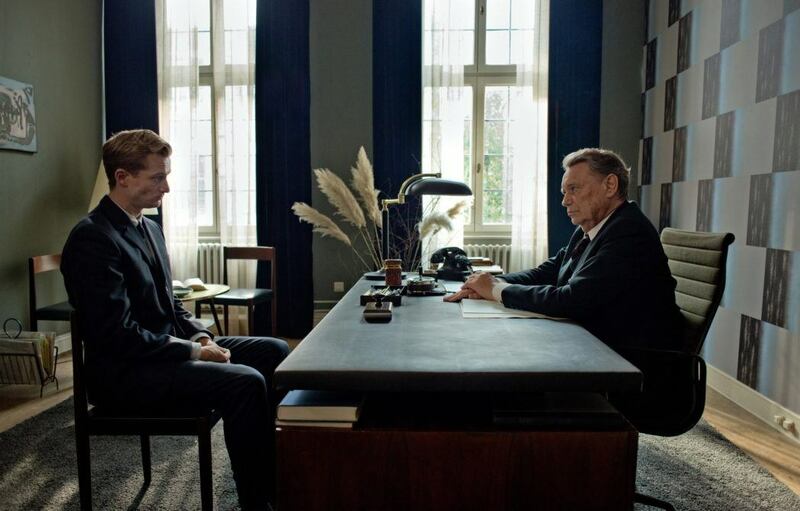 With the support of the prosecutor-general Fritz Bauer, he starts an investigation, which leads to horrific results for the main character, and also changes his ideology. The main theme of the film is the conflict between those who want to forget the past for the sake of national reconciliation in conditions of “economic miracle” and those who strives to the establishment of justice. It is the story of the events leading up to the so-called Frankfurt Auschwitz trials in 1963. It is very interesting to watch. This film is based on actual events. 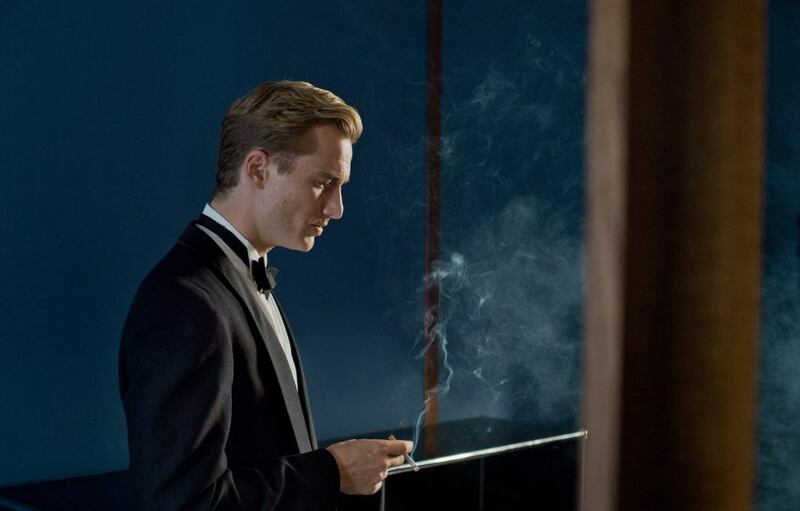 The main character's love affair is distracting and predictable.